DFW Homeschool Cafe is a homeschool support group. 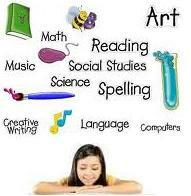 We welcome all who either homeschool, are interested in homeschooling or support homeschooling. Visit their website or call for more information. Oh, wow. I didn't know they had a home school day this early in the school year. Thanks for the heads-up!